94 Coffee is 100% Thai owned. We started from using genuine Thai coffee beans, researching and developing recipes to cater to local taste buds, right down to sourcing high quality products to sell in our coffee shops. 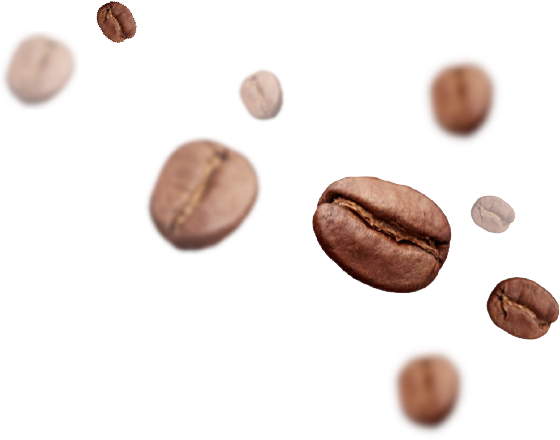 In 2001, a team of management with over 40 years of experience in the coffee industry founded 94 coffee. Their in-depth knowledge coupled with a strong passion in the irresistible taste and aroma of coffee has shaped the core brand philosophy to become the best coffee shops for customers. 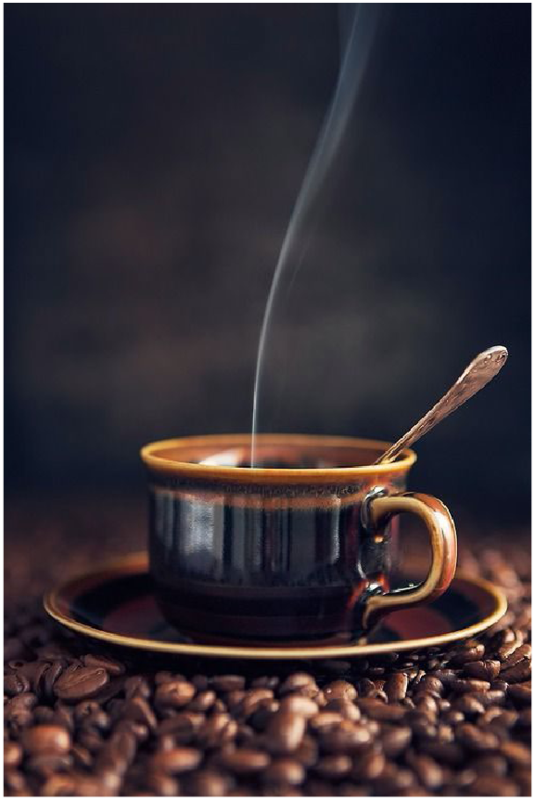 Apart from greatest tasting coffees, other products in the shops like non-coffee beverages, cakes, and other snacks are not only flavorful but also provide nutritional benefit to the consumers. Why the name 94 coffee? This is one of the most frequently asked questions. 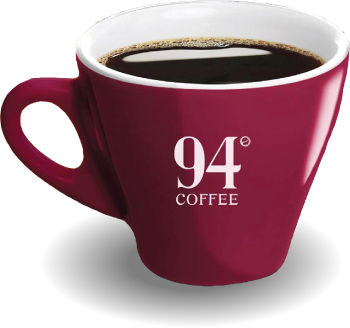 94 coffee comes from the optimum water temperature of 94 c (200 F) in order to brew the best tasting and the most aromatic coffee. Our meticulous attention to detail in ensuring this specific water temperature has earned us the signature coffee taste, only found in our 94 Coffee shops.